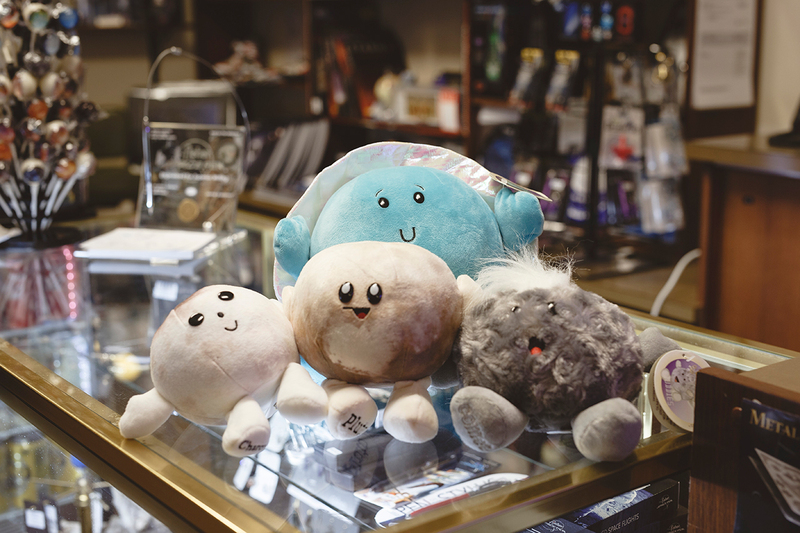 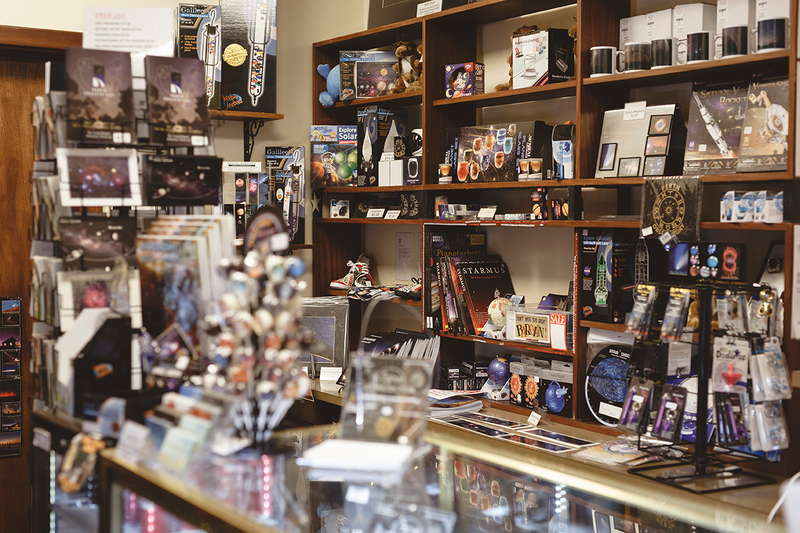 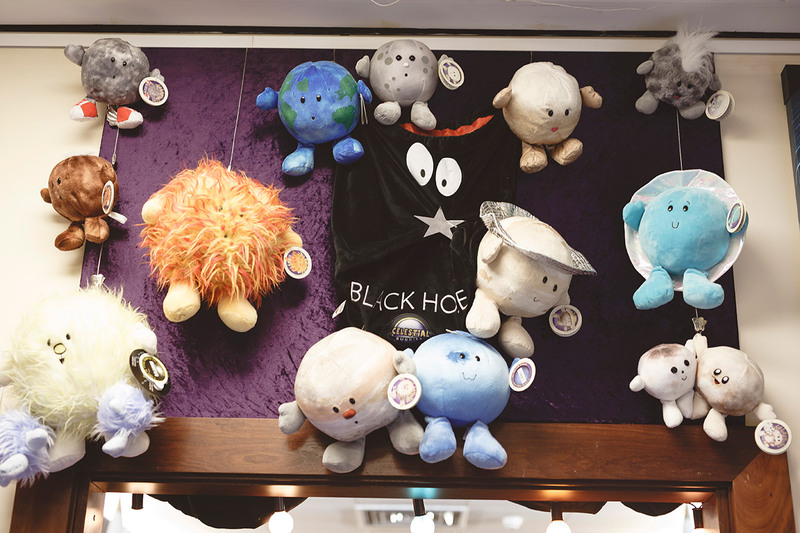 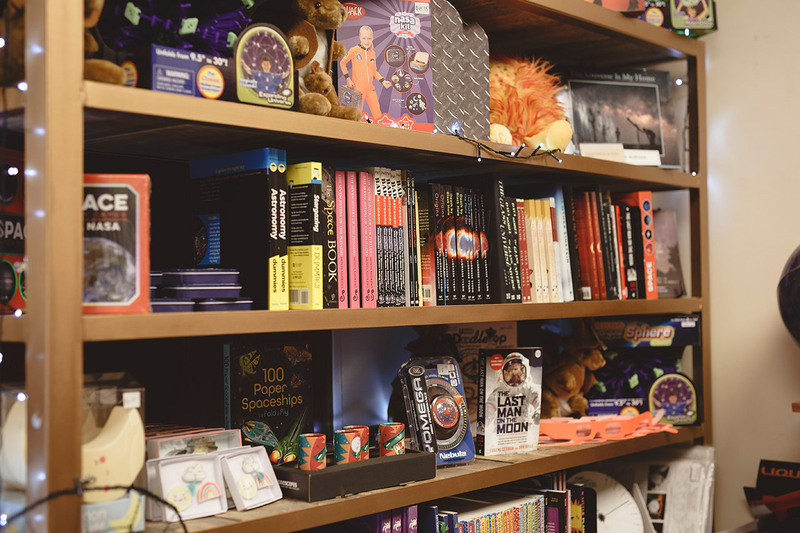 Our Astro Shop has a varied range of cool astronomy related products including souvenirs, toys and games, Celestial Buddies, t-shirts, jewellery, books, ice creams, cold drinks, chocolate and more. 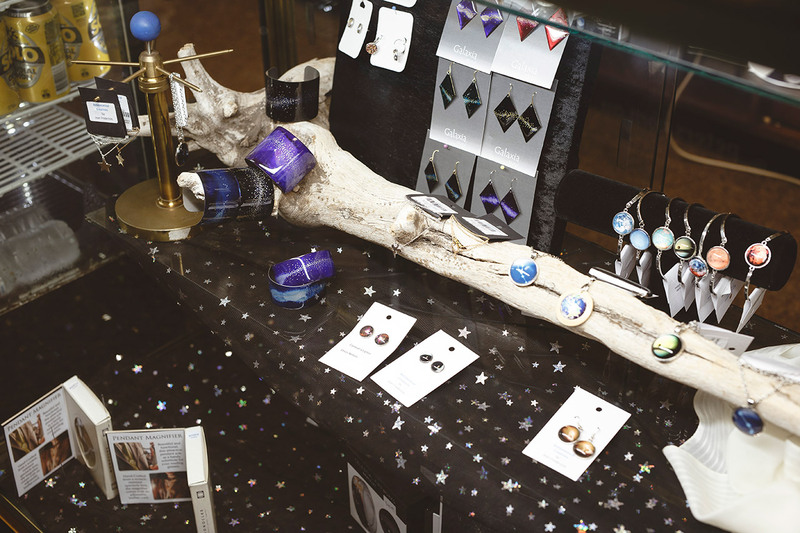 The shop is open every day for our Night Sky Tours and during office hours which are Monday to Friday 10 am to 4:30 pm. 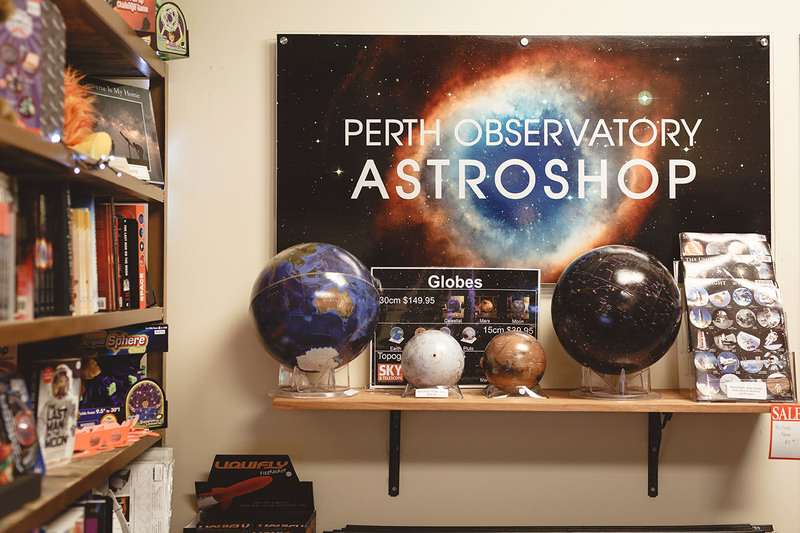 We’re just inside the main foyer on the right-hand side and all proceeds aid the continuing operation of the Perth Observatory.